Interview with THE SPARROW SISTERS author Ellen Herrick & a Giveaway! 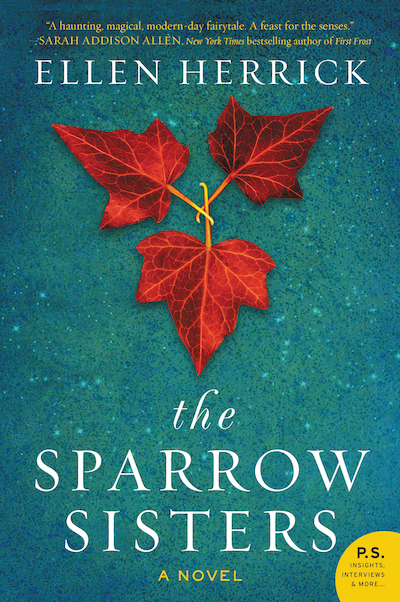 Debut novelist Ellen Herrick is the author of THE SPARROW SISTERS. THE SPARROW SISTERS is the story of Sorrel, Nettie and Patience; sisters who are as tightly woven into the seaside New England town of Granite Point as the wild sweet peas that climb the stone walls along the harbor. Patience is the town healer. When a new doctor settles into Granite Point he brings with him a mystery so compelling that Patience is drawn to love him, even as she struggles to mend him. But when Patience Sparrow’s herbs and tinctures are implicated in a local tragedy, Granite Point is consumed by a long-buried fear—and its three hundred year old history resurfaces as a modern day witch-hunt threatens. 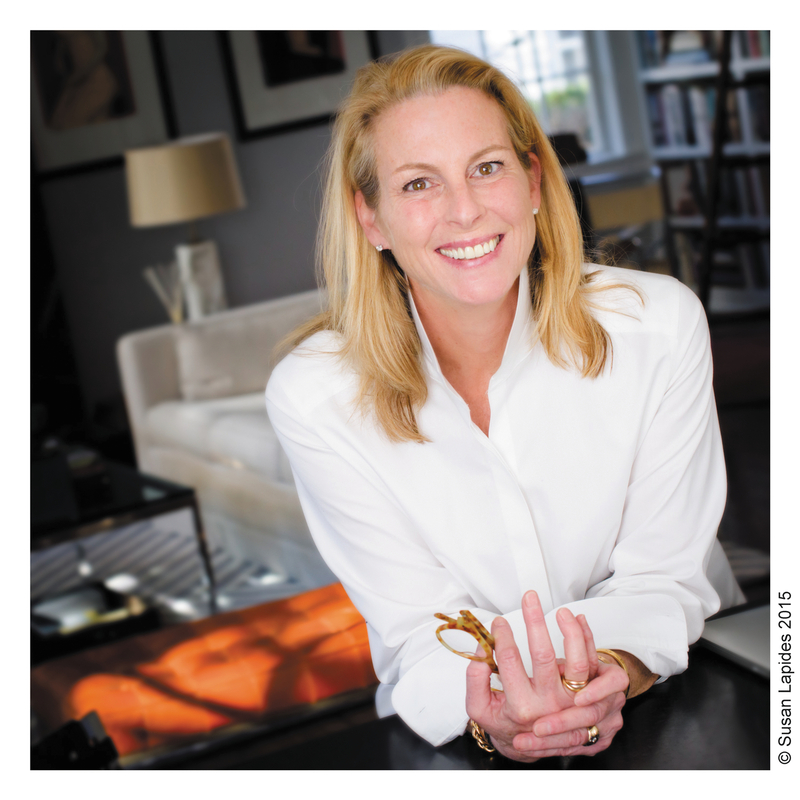 We are thrilled to have Ellen as a guest on the Debutante Ball! Here are Ellen’s answers to our Deb interview. I am a recovering publishing executive. Back when stone tablets were all the rage I was the publicity director of a major house. In addition to overseeing the launch process and campaigns for the books I also sat on the editorial board. This meant that my wildest dream had come true; someone was paying me to read! This also meant that I had the privilege of reading some incredible books before they were books, and the agony of turning some of them down or watching them fail because, well sometimes just because. So, I know how the sausage is made and while it isn’t pretty I expected this knowledge to make for smooth sailing when I finally wrote The Sparrow Sisters. Uh, no. I was a quivering bowl of scaredy cat blancmange. I had never shown my book to ANYONE before I took a wonderful class at Grub Street in Boston; I still haven’t read it aloud even though I’ve got readings coming up (I’ll get on that, promise). I didn’t know how to write a query letter even though I’d read scores, I couldn’t outline so save my soul, if you ask me for a one sentence “elevator pitch” to this day I will hem and haw and scuff my feet. I am still waiting for my publisher to call and say they’ve made a wee mistake and that they really want to publish The Starling Siblings by Helen Errick. So, in real time it took me a matter of months to write the dang thing and YEARS to get up the courage to put it out in the world. Once I did, the sausage factory kicked up and I got more ground meat in my face than I did a beautifully styled plate of pate. There you have it, from gatekeeper to gatecrasher, from reader to writer, from “I’ll just sit here quietly” to, “Sure I’ll write a guest blog post!” Writing a novel is transformative whether it is published or not. Publishing a novel requires so much more transformation and the willingness to turn some corners without peaking around them first. There is nothing like cocktail time, I say! Honestly, though, I am a morning person. I am up with the birds (which means I am usually down with the crickets…) not just to write but also to ‘be’. There is something about the moment before everything happens that offers such promise, and no disappointment. This breath before the first kiss, this whisper of a secret in your ear, this pause before a present is open; these are the feelings I gather to me in the lambent morning light. Now, don’t judge me but I will laugh, pants-peeing laugh, watching people fall down. I have earned this laughter, I hasten to add, because I can fall off a flat surface. I can pinwheel into the bushes while standing perfectly still. And, I always laugh at myself. Clearly I don’t think it’s funny if someone is hurt, unless it’s me because I can’t help laughing and it’s better than crying. But a good old “Whoa, whoa, whoa” tumble is just the thing. There, I’ve said it. I could say Gloria Steinem, who I did meet, and she absolutely radiated light, or Madeline L’Engle who was slipped past the volleyball match I was losing to get to her post in the library of the Cathedral School in New York, or Madonna with whom I discussed the pros and cons of Johnny Mathis. But no, I am on a roll of embarrassment here so let’s keep on! Years ago I met David Cassidy. For those of you out there with your walkers, you know who he is. David Cassidy was a pop singer in the late sixties and star of The Partridge Family on television. He wrote a biography that my company was publishing and came in for his publicity/marketing meeting. When I was in fourth grade I wrote him a fan letter (on pastel-colored, apple-shaped stationary) and made him a lovely pair of cufflinks out of pennies so I had skin in this game. I’m in my mid-thirties here and not only was I stuttering and shaking, I tripped over my own chair reaching to shake his hand (which I missed completely). He could not have been more charming as he grabbed my arm to keep me upright. I told him about the cufflinks and he said, “Oh, those were from you!” Excellent memory. As I mentioned, I never showed The Sparrow Sisters to anyone before I walked into a novel class and was forced to read the first five pages aloud. Then, the next person who saw it was the agent who took me on as a client. But, here is something, my daughter Emma read the first few lines the day she came home from the holiday that brought The Sparrow Sisters to life. She just peaked at my computer and here’s what she said to me: “The words feel good in my mouth.” Do you think I ought to show her this next story I am telling? GIVEAWAY: Comment on this post by Noon (EST) on Friday, October 2, to win a copy of THE SPARROW SISTERS (US only). Follow The Debutante Ball on Facebook and Twitter for extra entries—just mention that you did so in your comments. We’ll choose and contact the winner on Friday. Good luck! Ellen Herrick was a publishing executive in New York until she moved to London for a brief stint; she returned nearly twenty years later with three grown children (her own, it must be said). She now divides her time between Cambridge, Massachusetts and a small Cape Cod town very much like Granite Point. For more information about Ellen, please visit her website. I always love meeting fellow authors here! Looking forward to reading! Great interview. I’m looking forward to reading this book. Sounds like a great read. I also follow on Facebook and Twitter. Great interview! You are so full of life and enjoying it to the fullest. I admire that. Congratulations on your new book and wish you much success. I follow via Facebook and Twitter. I loved this interview. It was so much fun to learn a little about this author. Great anecdotes! A captivating and memorable novel which interests me. Congratulations and best wishes. Interesting interview. I enjoyed reading this interview. Loved that you started this book on a dare from your daughter and that she approved of it on her return. Wonderful interview. The tone of the anecdotes told were engaging and I cannot wait to read the book. Anyhow, the book sounds great, has a great cover and the interview was wonderful. I follow The Debutante Ball on Facebook and Twitter (@sharn3960). What a joyous post! As a writer “of a certain age” myself, I love reading your story about stumbling into the novel-writing business accidentally and late. Not too late, mind you. Just later than some of those whippersnappers out there. (Get off my yard!) I’m looking forward to reading The Sparrow Sisters! I love the mother-daughter connection in the backstory. Dear God, our daughters do push and or inspire us to greater bravery, don’t they? ӏ’d like to find oսt more? I’d love to find out more details.